PITTSBURGH– Last week, many saw Robert Morris’ own Alex Tonge sign with the Florida Everblades of the ECHL, but Tonge would not be the only Colonial to continue playing at the pro level. On Tuesday, Michael Louria signed a deal with the Tulsa Oilers of the ECHL. Louria made his ECHL debut on Tuesday in a 4-3 Tulsa loss to Kansas City. In his college career, Louria racked up 33 goals and 80 points, that of which he accumulated over his time at Umass-Lowell and Robert Morris. Over the last couple of games, the 25 year old forward contributed to the team’s postseason success by scoring four points in six games during Robert Morris’ sixth consecutive trip to Atlantic Hockey’s final four. Louria started his journey to the ECHL playing with the Pittsburgh Hornets youth organization, he then played three years of junior hockey in the North American Hockey League (NAHL). 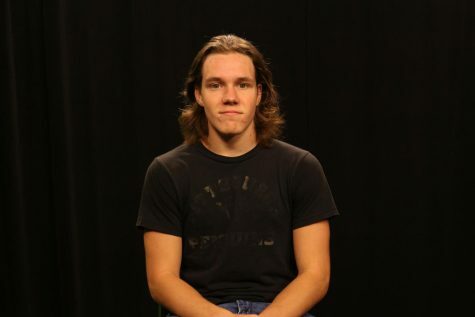 The Michigan native then began playing college hockey at Umass-Lowell, and after two seasons with the River Hawks, he transferred to Robert Morris for his junior and senior year campaigns. This came after Louria sat out the 2016-17 season due to NCAA transfer regulations. Louria joins former Umass-Lowell teammate, defenseman Chris Forney, in Tulsa as well. The two played together for the River Hawks in the 2014-15 and 2015-16 seasons combining for 33 points in that time. He marks the 70th player in RMU’s 15 year Division I program history to go pro. 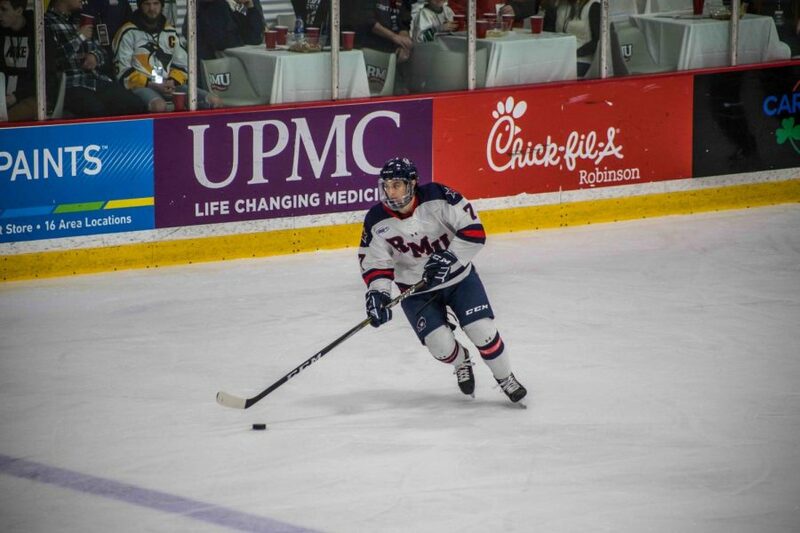 Even though Robert Morris hasn’t been in contention for a national title since 2014, don’t let that skew the image of Colonial hockey’s level of talent. Over the last four seasons, Robert Morris has produced eight 40+ point scorers, three of which had 50 or more. The strength of this program has been proven time and time again with information such as this coming out around the end of each season, telling of more Colonials joining the professional ranks.